and undeterred by the passage’s beauty. window to the heart of shadow. 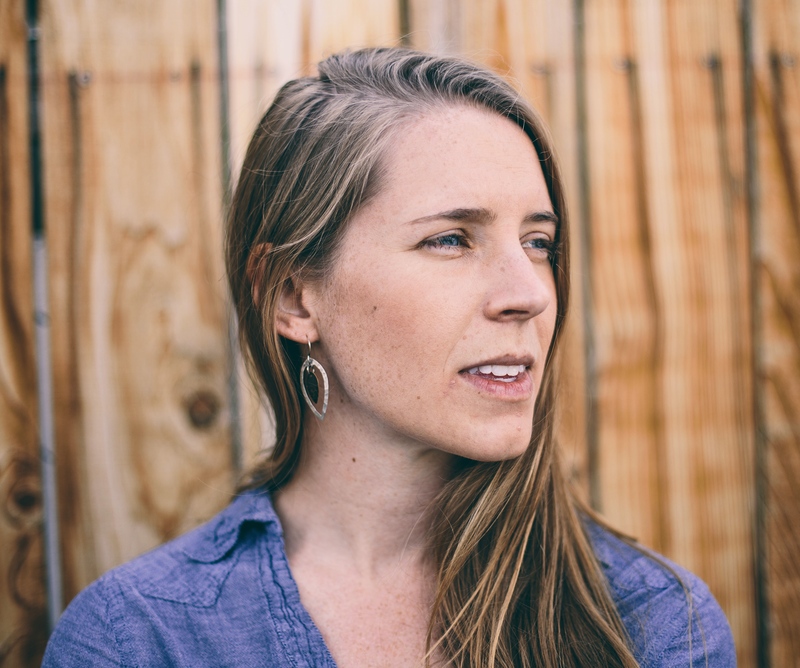 Corrie Williamson is the author of Sweet Husk, winner of the 2014 Perugia Press Prize. Her poems have most recently appeared or are forthcoming in AGNI, 32 Poems, The Missouri Review, Linebreak, and elsewhere. She is currently at work on a manuscript of poems that travel between rural 19th century Virginia in the town of Fincastle, where she grew up, and modern Montana, where she lives and teaches.